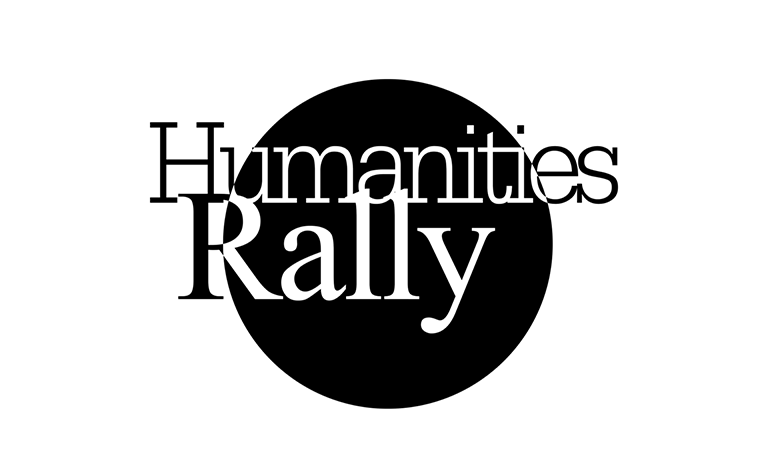 On Friday April the 12th Humanities Rally will organise a demonstration! Because of the budget cuts on our education we aren’t able to think freely and express our creative minds anymore. Students are suffering from burn-outs and teachers are overworked, thus making it even harder for them to have free and emancipatory education. The money that should be put in education is instead being invested into real estate by the UvA: making university space private, instead of communal. We want a university that is accessible to everyone and where students and teachers are being encouraged to think freely and critically. Space at universities and in the city should be for the many, not the few. We think money should be invested in education and not used for making profit. Where: we will start walking from Binnengasthuisterrein, Oudemanhuispoort.